The term ‘Mad as a Hatter’ came about as Hat Makers used to use Mercury which is toxic and prolonged useage can cause nerve damage driving hat makers to madness. The Top Hat was first made in London in 1793 by George Dunnage. The first person to pull a rabbit out of a Top Hat was a French Man called Louis Compe in 1814. The first person to wear a Fedora Hat was an 1800’s Actress called Sarah Bernhardt who played a character called Fedora. The earliest record of hat-wearing comes from a cave at Lussac-les-Châteaux in central France. The rock drawings there are 15,000 years old and we’ve been putting things on our heads ever since. 20% of your body heat is lost from your head which is why babies are encouraged to wear them outdoors on cold days. London Taxis have lots of head room as they were designed to incorporate people wearing Top Hats. 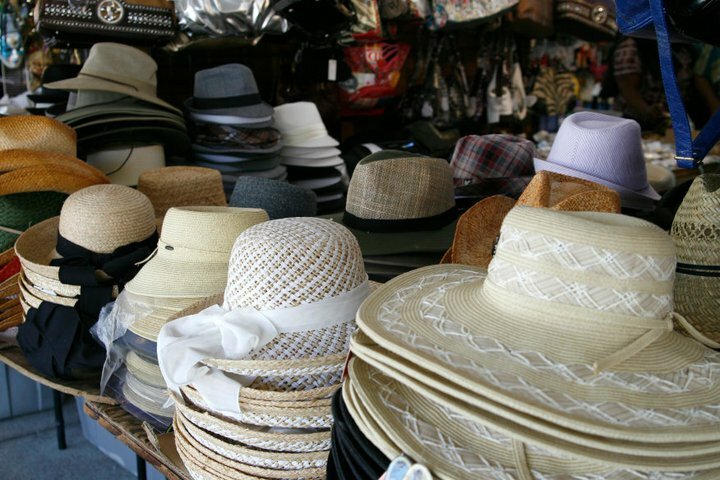 The term Milliner originates from Hat Makers in Milan. Milliners are often Women Hat Makers and Hatters are men. Baseball Umpires used to wear Top Hats in the 1850’s. In 1922, police reserves were called into handle a “straw hat riot” in New York in which scores of straw hats were destroyed by marauding “rowdies”. To prevent these attacks some people destroyed their own hats first. Panama Hats are made in Equador not Panama. They were worn by workers building the Panama Canal to prevent sunburn. They are handwoven from a plant called Toquilla. People have been wearing hats since pre 15,000 BC (the earliest sighting of a painting in a cave in France). Fedora Hats were originally designed for women, then men and are now worn by both. Students of the medieval theologian John Duns Scotus (1265-1308) were the first to wear dunce’s caps. The idea was the cap would funnel God’s wisdom into the head.